11 days ago we asked you to be creative and futuristic and you responded with some of the most amazing entries we´ve seen. It will definitely be hard to pick the Steemian who will win a Steem Fest ticket and accommodation in Krakow, Poland. If you don´t know what Steem Fest is, check out everything about it in @roelandp´s official announcement, you can also have a look at the offical web page www.steemfest.com. Also make sure to check out the follow up post. Wait... you have no idea what this is about or how to join this contest? Don´t worry! You can still join and win the ticket to Steem Fest 3, all you have to do is follow the instructions for the FIRST PART OF THIS CONTEST and then follow the simple instructions for this SECOND PART. The subject of the context is #SteemFastForward and the whole point was to imagine how would the 3,000 edition of Steem Fest would look like. Remember to check the First part of the contest to be sure what it is about. Second Part of the Contest: CRAFT your vision. FOLLOW > @sndbox and the @creativecrypto magazine. 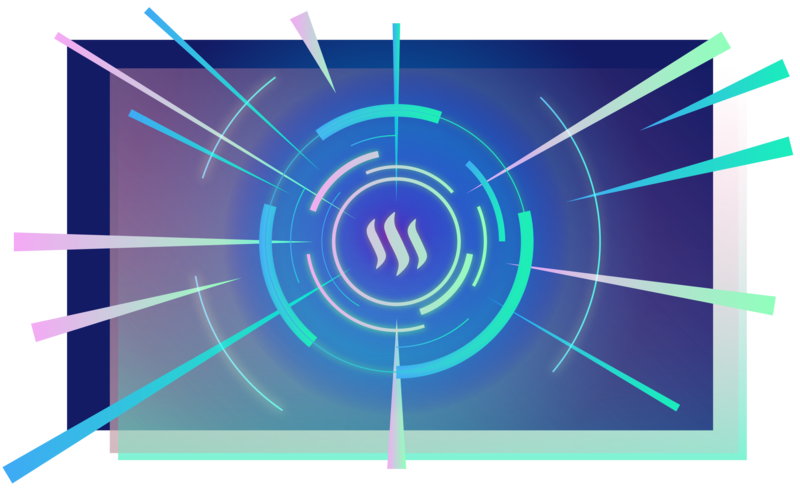 MAKE A POST> In the first part of the contest you got creative, it was all about making some sketches and drafts about how you envision the Steem Fest event in 3,000 years. Now for this second part, its all about making it all come true. Pick one of your ideas and make **ONE FINISHED ORIGINAL ART PIECE (any form of art) OF YOUR VISION OF STEEM FEST 3000. USE THE TAGS > #SteemFastForward and #blocktradescontest. SHARE> your entry in the comments below! Deadline: September 19 at 23:59 EST. Remember this is a contest open for every Steemian, all you need to do is to put on your creative hat and follow very close the instructions for the first and second part. Even if you didn´t join for the first part you can still join for the second one, but you´ll need to put a lot of effort into it because most of the other contestants already had a head start. Good Luck to everyone! See you in Krakow, Poland in November!